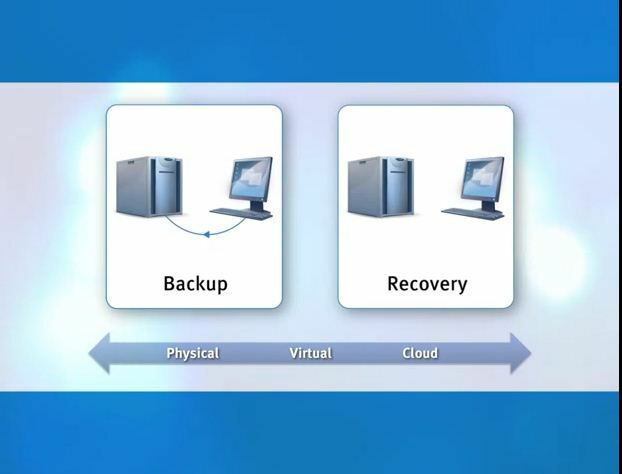 What is Acronis Backup and Recovery ? How much does Acronis Backup and Recovery cost ? 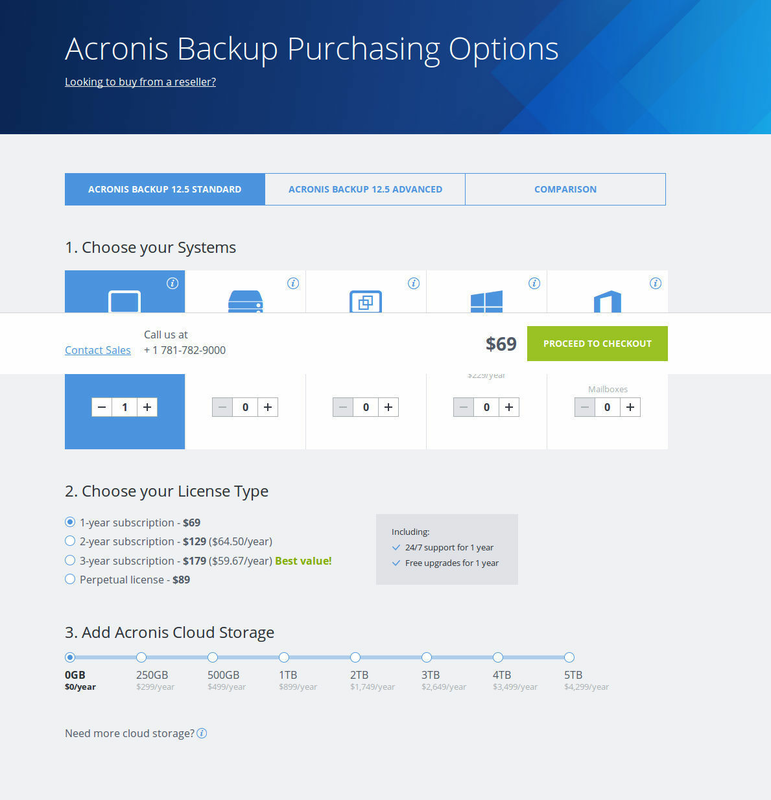 The pricing for Acronis Backup and Recovery starts at $69.0 per year. 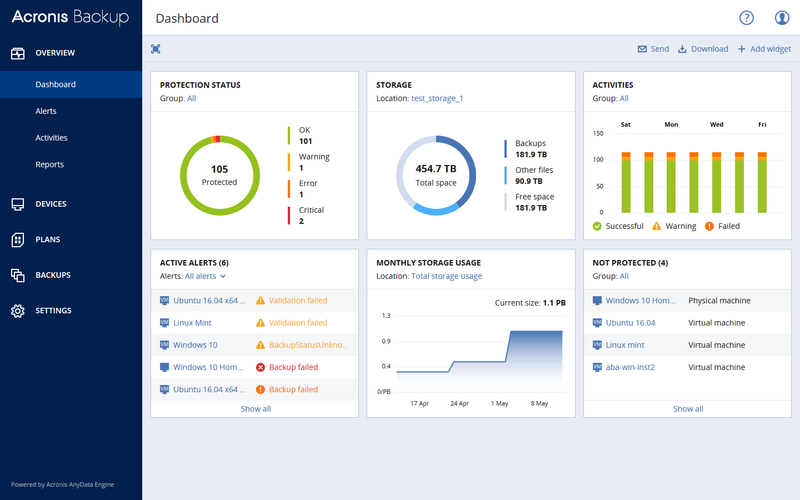 Acronis Backup and Recovery has 2 different plans such as - Acronis Backup Standard Business at $69.0 per year and Acronis Backup Advanced Business at $99.0 per year. 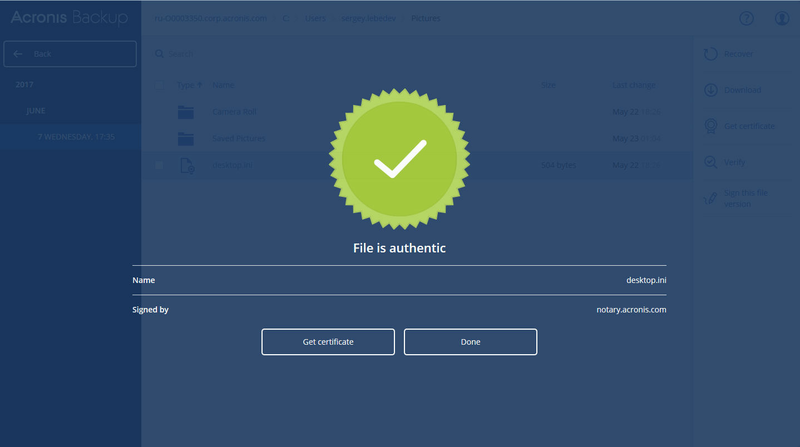 Pros: Acronis By far the best most robust and easiest to use back up software I have ever used. The jobs are easy to set up in the restores our seamless. Cons: I struggle to find any cons with the software. As compared to our previous backup software this is far and away the best. This is outperformed anything that comes to my mind. Overall: My overall experience with this software has been nothing but excellent. I can sleep rest assured that our back ups are completing and were able to restore if we need to. 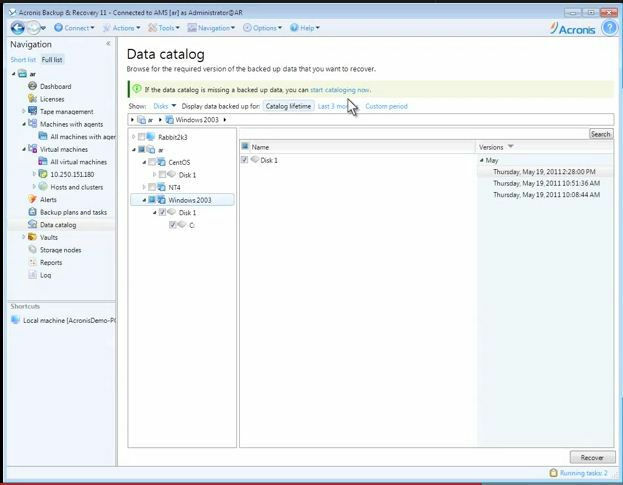 Backs up different data types. Backup schedule management is super easy. User can create backup policies as per company instructions or user patterns. Response from the sales team is not that good. Acronis should revise the pricing as well. It is used to backup all City servers in every department. It addresses the need to recover without installing Windows first. Very easy to recover data and much quicker than the competition. 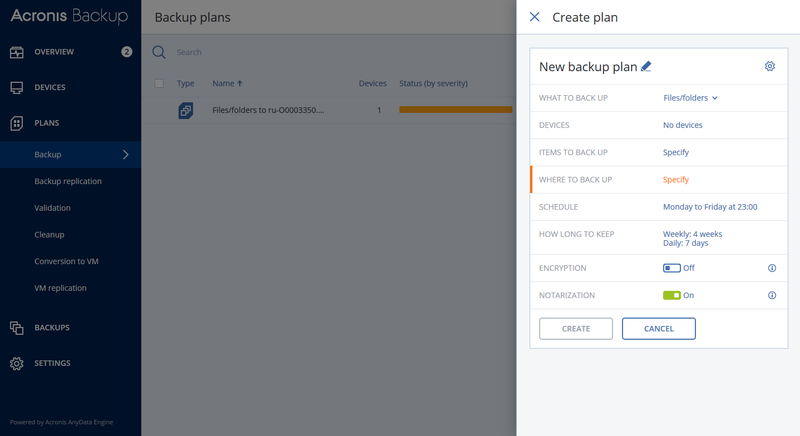 "I grew up with acronis"
easy to use and it does what it is supposed to do: backup and recovery! I was a young help-desk man when i started to use Acronis, and i can say that every version is better then the previous. Great tool, always with me! Sincerly i can’t find particular problem. For my needs it’s simply perfect. I had big problems cloning an old hp proliant server using Norton ghost; switched to acronis, job done! Very reliable and secure and very efficient tool. Can search easily and quickly. Pricing is the biggest dislike but you really cant put a price on data recovery when you need it. This is an all singing and all dancing backup and recovery tool. Not only does it work on multiple platforms it is easy to recover and relable and robust piece of software. Does whats expected and more. Nothing about this product I dnt like. Its brilliant. Ensuring data is kept and is safe and secure and easy to access if things go wong. The web side can be a bit slow at times and its quite expensive but worth it. Backing up our servers and being able to restore to any point in time is brilliant. Very reliable and extensive tool. Provides you with peace of mind for system errors or conditions beyond your control. Seems quite expensive compared to others but others dont provide the same leval of protection. 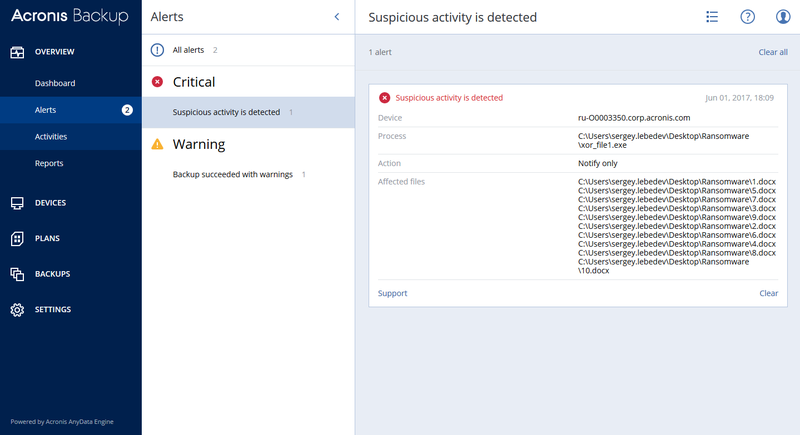 Pros: Acronis can take a server's image and put it any hardware other than its original. Cons: It a bit expensive than other rivals in the market. Overall: In our datacenter we backup our servers' images in case of losing servers' operating system or data. Pros: Super easy to configure. I have been using this software for years and recently had my first failed HDD. It was no nice to be able to restore to a new drive easily without the panic of whether I lost data or not. Cons: New versions change quite a bit and require some learning. Overall: Excellent! I love knowing my data is safe and secure.